This seller is currently away until 19.04.2019, and is not processing orders at this time. You can add this item to your watch list to purchase later. 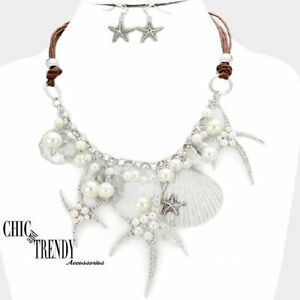 chicandtrendyaccessories has no other items for sale. Contact seller for any additonal information. Any damaged merchandise, contact seller. NJ Residents will need to pay sales tax.